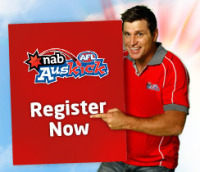 Youth Girls Competition Starts Soon - Register NOW! 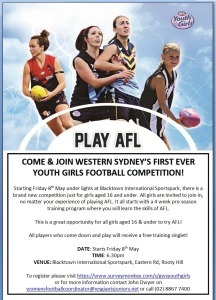 COME & JOIN WESTERN SYDNEY’S FIRST EVER YOUTH GIRLS FOOTBALL COMPETITION! 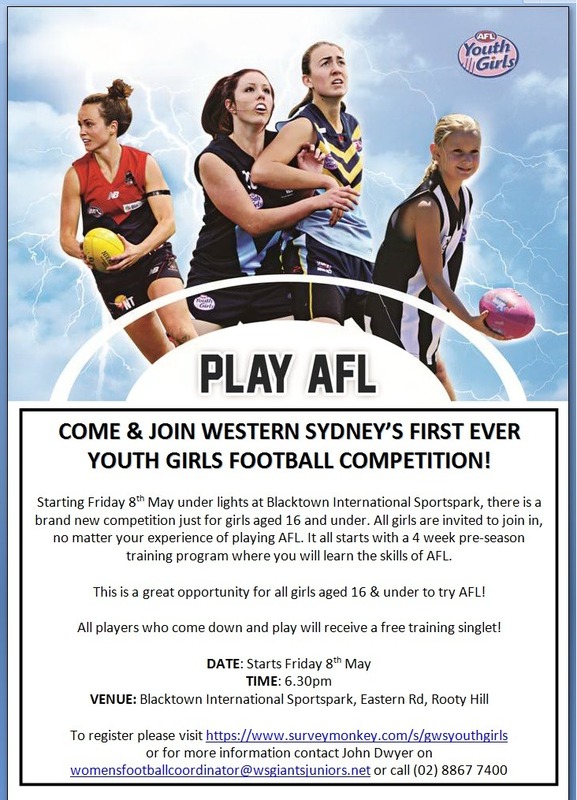 Friday 8th May is the date – the brand new Youth Girls competition for Western Sydney. 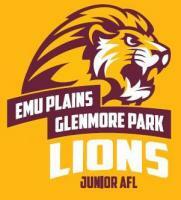 Held under lights at Blacktown International Sportspark, this is a brand new competition just for girls aged 16 and under. It starts with a 4 week pre-season training session and then 8 weeks of exciting competition. 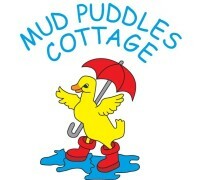 All players who come down and play will receive a free training singlet!